1280 pages. 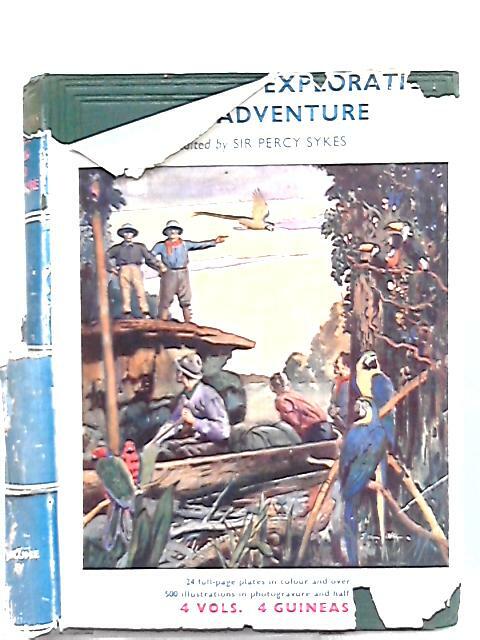 Pictorial dust jacket over green cloth. Contains black and white photography. Some moderate foxing towards front and rear of book. Mild tanning to pages throughout with occasional thumb marking present. Photography remains clear. Boards have mild shelf wear with light rubbing and corner bumping. Some light marking and sunning. Unclipped jacket has prominent edge wear with tears, chipping and areas of loss to front, rear and spine ends. Moderate tanning and marking to surfaces.